We have done business with POPDISPLAYPRO for a couple of years now, we are very pleased.Design and service are first class. Fast delivery, fast feedback and so far no problems. The quality they deliver is high at competitive prices. Recommended! Packed Box Size 42"x 34"x 5"
This floor standing display is used for promoting new products during Kinder's promotional activities. 6. Accept client's logo, brand on display. All registered character(s)/logo(s)/trademark(s) shown here are for reference only. Not for Sale. 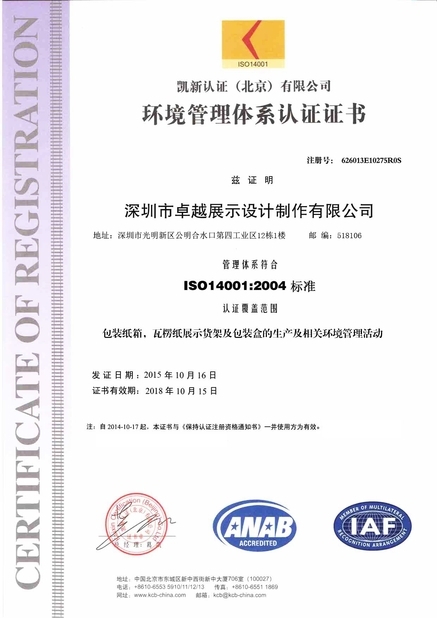 The registered character(s)/trademark(s)/logo(s) are the properties of the respective owners. How is the graphic printed on cardboard? Well, it's firstly printed on a piece of paper sheet, then this paper sheet is combined/laminated on corrugated paper, look at below illustration to help you understand. What types of displays do you produce? 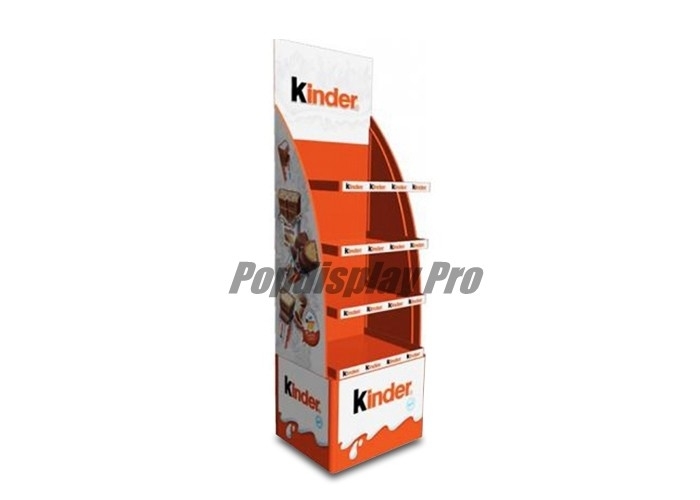 We design and manufacture POP / POS display units, for example: counter unit, FSDU / floor standing freely display, 48”*40” full size pallet, side kicks, dump bin, power wing stack etc. , which are used in supermarkets and retail stores. Can design service be available when working with you? There are 2 kinds of design jobs involved, one is structural design, and the other one is graphic / artwork design. Structural design can be offered by us at no cost, whereas graphic design should be done by client. In the cases of all design characters are supplied, we can help work out artwork, normally, there would be a small amount of fee for the design. How many colors can be printed? Full colors (known as 4 colors or CMYK, C-cyan, M-magenta, Y-yellow, K-black) and PMS colors, that’s 1~4 colors can be printed, including PMS colors, totally 5~6 colors will be done. How is the display unit packed? This is a picture of packed display for your reference, other packing request for packing can be discussed with us. Can not find an answer from above? 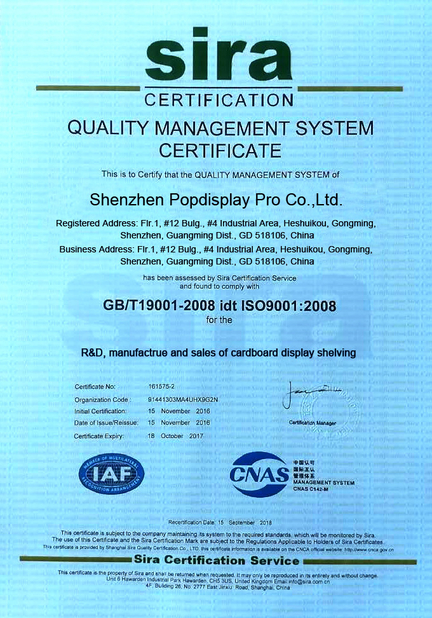 China Good Quality Cardboard POP Displays Supplier. Copyright © 2017 - 2019 cardboardpop-displays.com. All Rights Reserved.